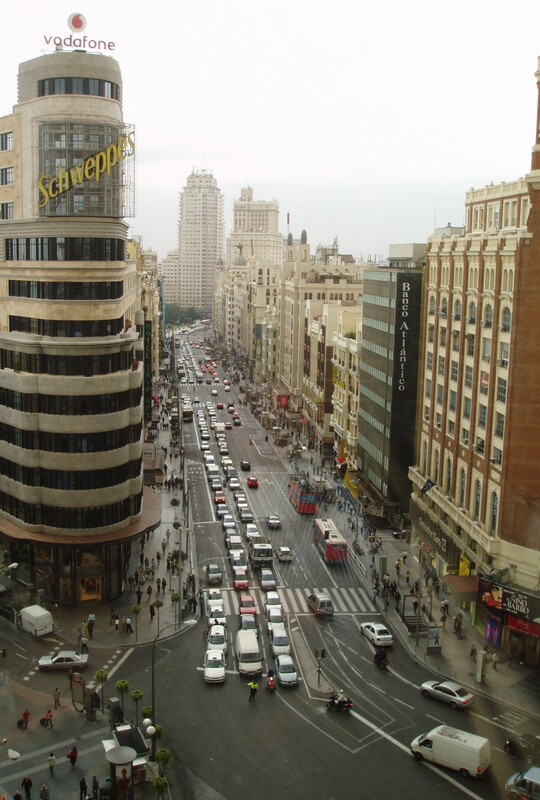 When you visit Madrid, you simply cannot miss Gran Via. The largest and probably one of the most important boulevards in Spain is filled with pieces of history and architecture that you will hardly find so exposed anywhere else. If you are interested in the early 20th century architecture, this is the place to be at. Are you a shopaholic? Once again, here you will find a large diversity of stores that you will surely be interested in, on each side of the boulevard. 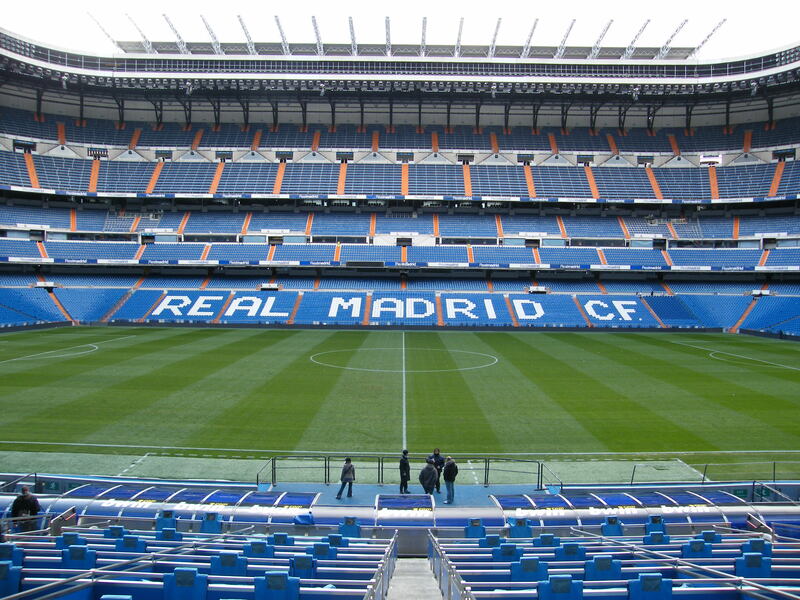 A lot of hotels are also located here and you can book a room with one of them if you want to be close to the action. When visiting Spain, you cannot miss an opportunity to taste some delicious churros, one of the traditional Spanish desserts. 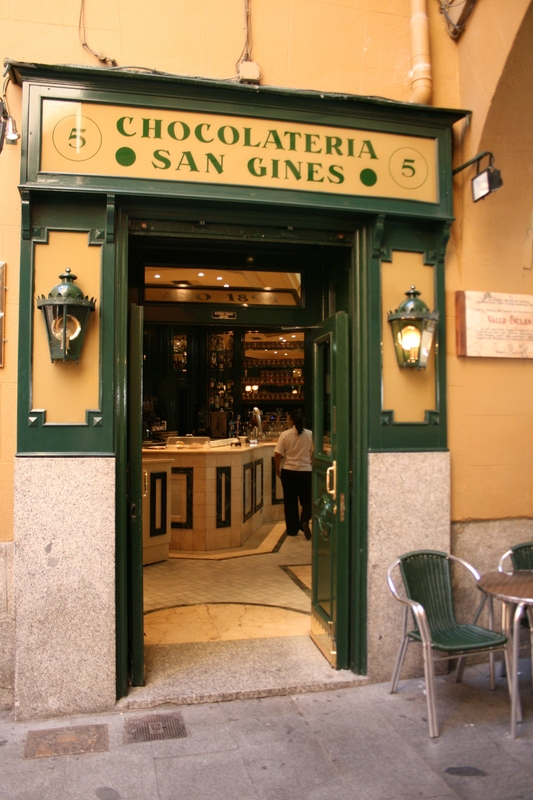 And the best churros in Madrid, you will find at San Gines. This is a chocolateria located in the central area of Madrid. 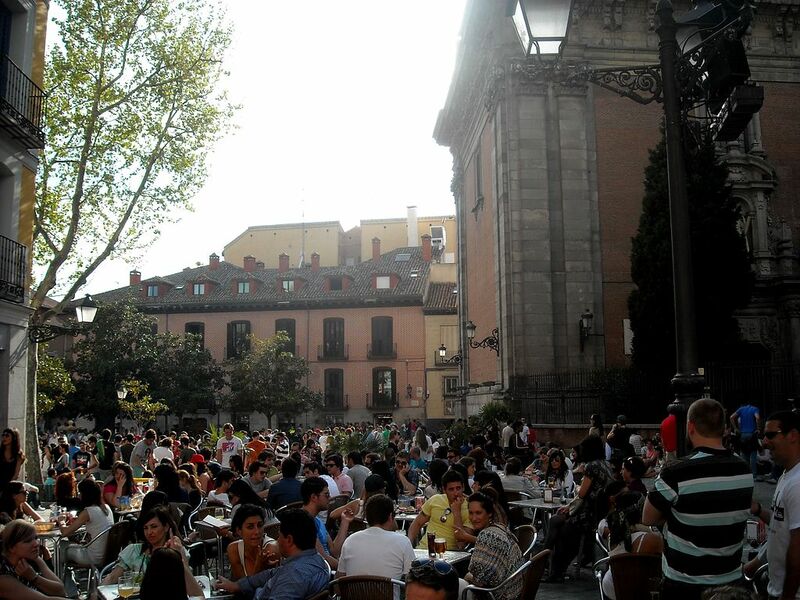 La Latina is an authentic fragment of Madrid’s history, being the oldest area of the city. You can easily notice this as you start strolling around the narrow roads surrounded by buildings. Although most of the buildings are 19th century constructions, they are placed on sites of previously built buildings, so the design is somehow similar. For tapas in Madrid, this is the place. There are a lot of private://best” places for tapas around the area, so most of the bets are fine, but you´ll find your own favorite when trying some plates. Most of the time you will be satisfied as the Spanish business owners are eager to serve a customer that will recommend them further. 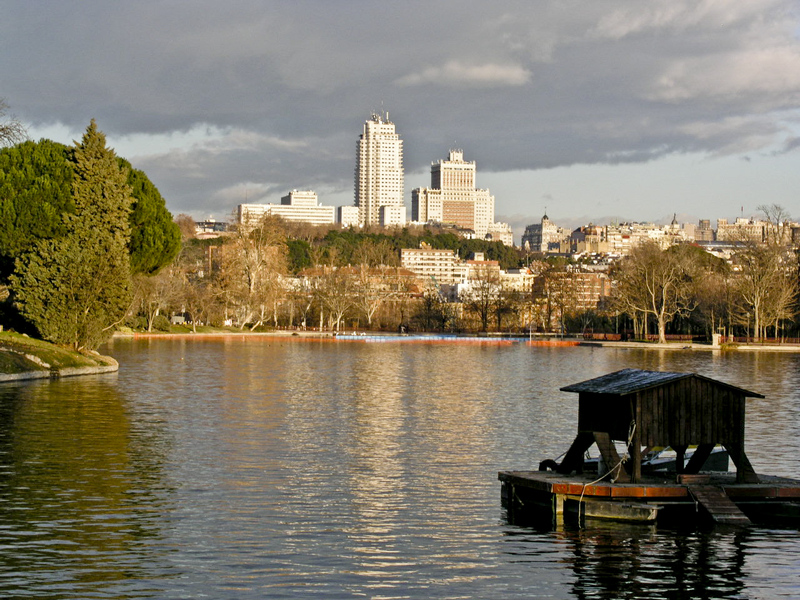 A visit to Madrid is an excellent cultural experience and there are always new ways of enhancing this feeling. 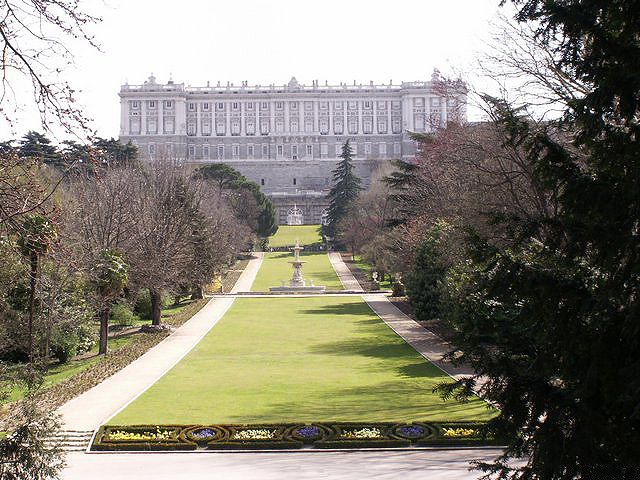 One of the best opportunities is to visit the Royal Palace, also known as Palacio Real. 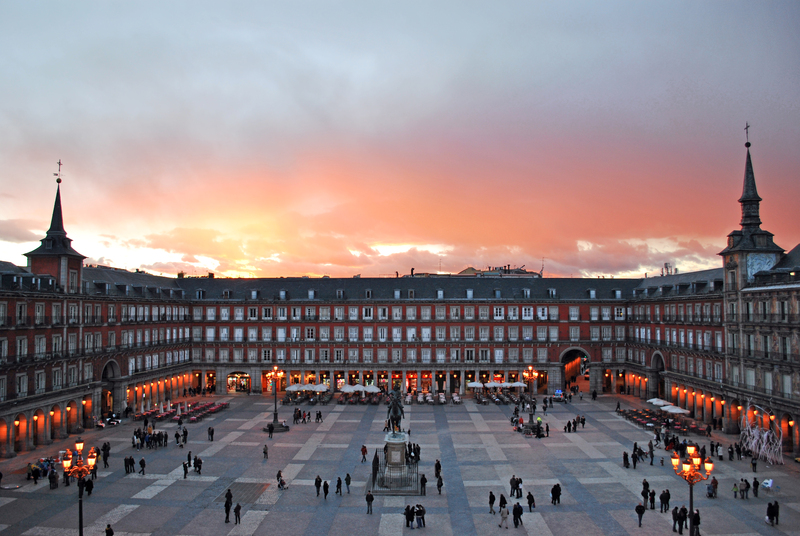 The construction of the palace spanned between 1734 and 1755 and it served as residence of several crowned figures of Spain, now being only used for state ceremonies. The palace has 3,418 rooms and it is the largest European one taking into consideration its floor area. A lot of fine art is found in the palace, including paintings from Caravaggio and Goya. 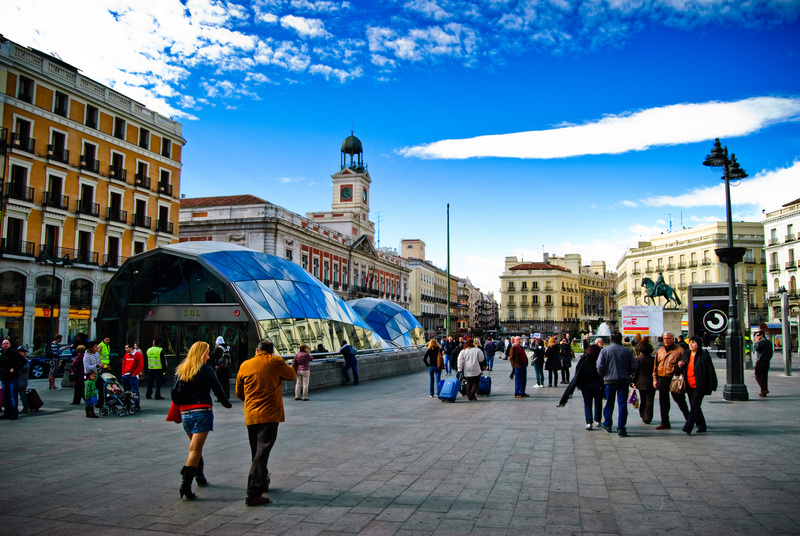 Puerta del Sol is one of the busiest areas of Madrid, being the Km 0 of the radial road network of the country. In some aspects, the place is similar to Times Square of New York, as the annual New Year’s Eve is televised from here since 1962. Here you can find the clock that marks the beginning of the year, when the traditional twelve grapes are eaten. In the beginning, when Madrid was a walled city, Puerta del Sol was one of its gates, this happening around the 15th century. 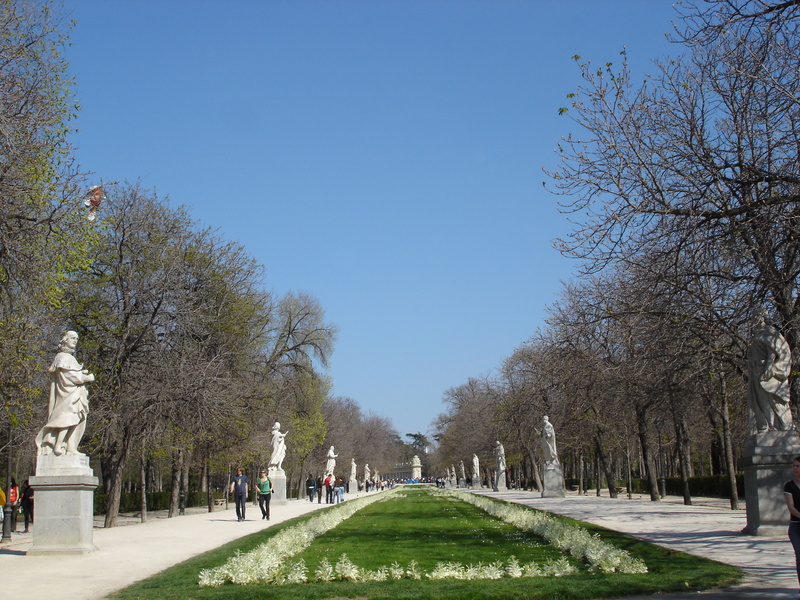 There are numerous monuments that you can visit here, including the bear and the Madrono Tree, which is Madrid’s heraldic symbol. 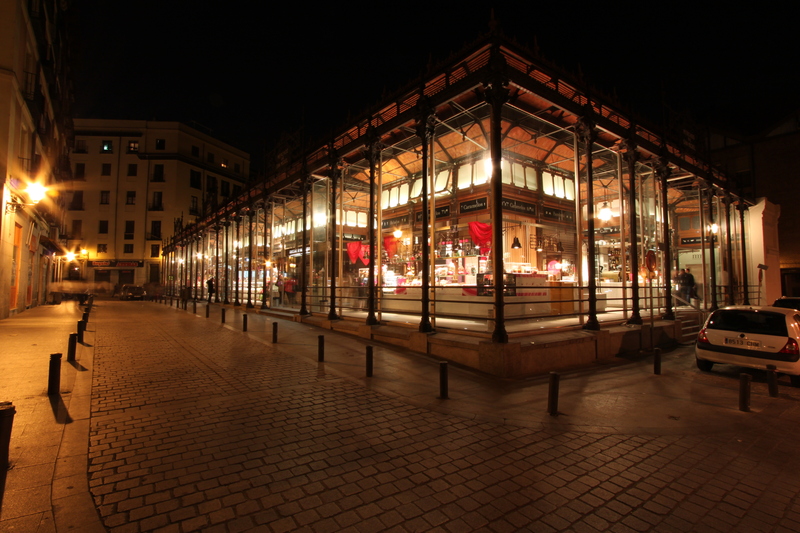 Mercado San Miguel is a great place for tasting some of the most delicious Spanish cuisine dishes. 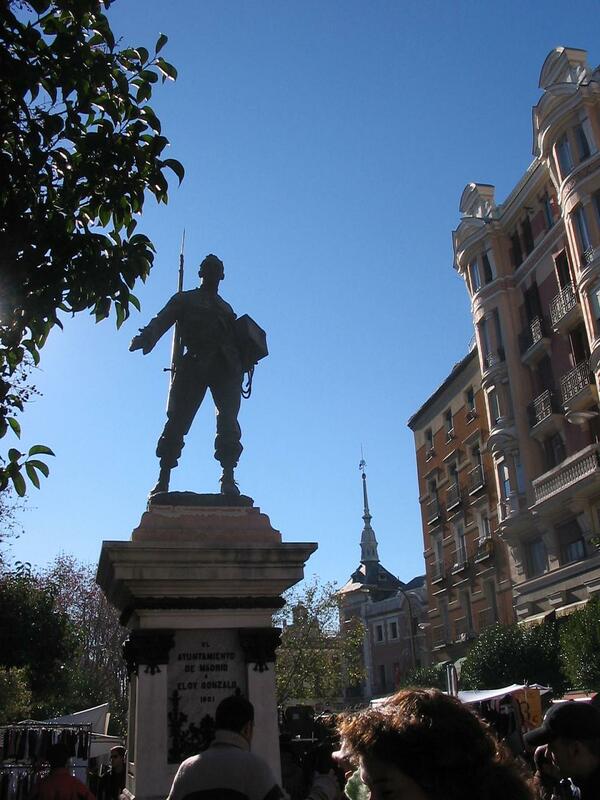 You can reach Market of San Miguel by walking few minutes from Plaza Mayor. There are 33 vendors in the market and you can easily find one that will serve the dish that you want. Steel tables are installed inside so you can sit and enjoy your meal. Although the market can become crowded sometimes, you can still find room to stay and to have a taste of the fine foods served here. Cala Figuera on the Cap Formentor road in North Mallorca is quite simply stunning to behold. Breathe in the fresh air of the most beautiful countryside in the Principality. Originally built as a residence of Catalonian upper class, the Park Güell is one of the most popular parks in Barcelona. The Shinjuku Gyoen National Garden has to be the most beautiful park in Tokyo. There is not so much going on as in Yoyougi Park, rather Shinjuku Gyoen is about calmness and beauty.